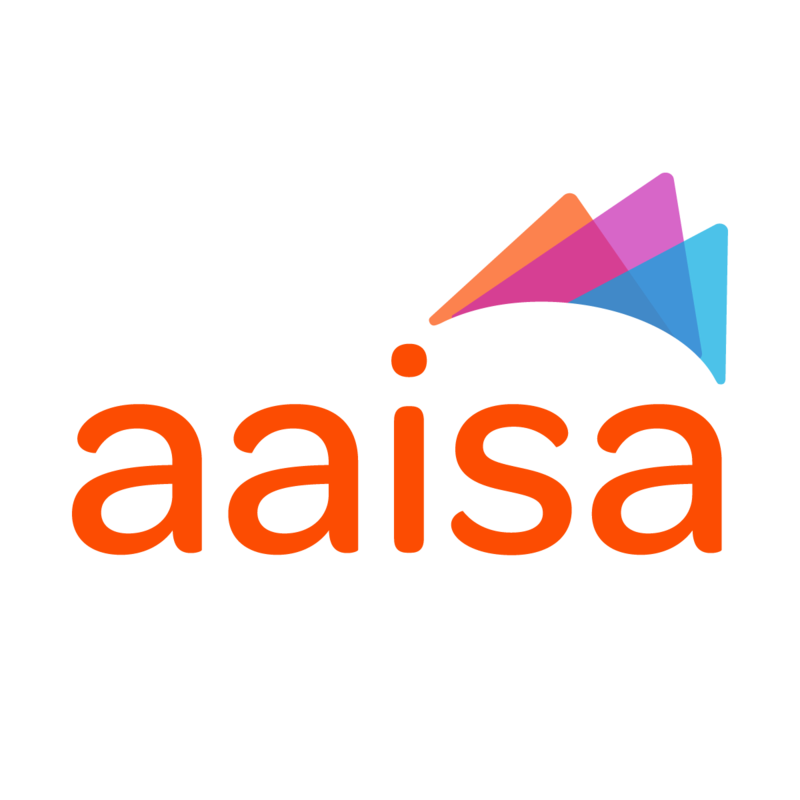 Thank you very much for your interest in becoming an AAISA Member! Please note that this application has three components: Applicant Information, Service Delivery and Intent. AAISA’s fiscal year runs from April 1 to March 31 and memberships are effective for the same period. Membership fees are payable annually by the Annual General Meeting, which is usually held in June. Please use the following scale to identify your agency's Annual Membership Fee for 2018-2019, based upon your agency's previous year’s revenue. * 5. What is your agency's primary mandate? * 6. Where have your agency's funds come from?